Resolutions 2014: Carrie – Screenkicker! I’ve done it again, I’ve besmirched another excellent site with my inane ramblings. This time it’s Silver Screen Serenade, specifically Cara’s Resolutions 2014 blogathon. Basically Cara has asked her readers to write about a movie they’ve always been meaning to watch but for some reason hadn’t seen it. 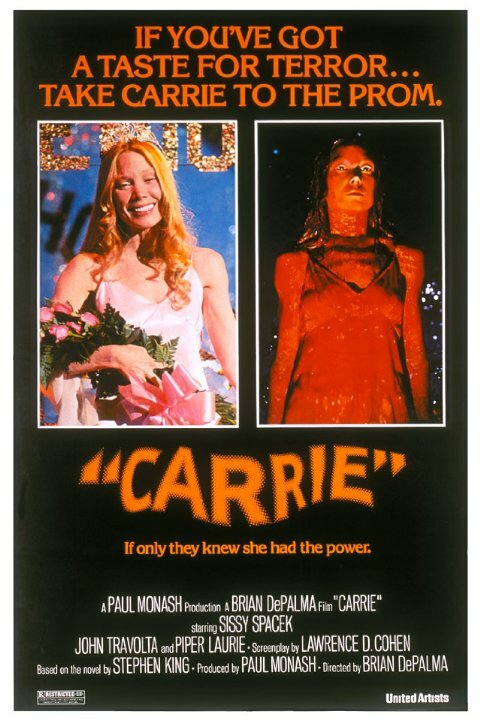 I chose horror classic Carrie and you can read my views by visiting Silver Screen Seranade. And while you’re there have a nose round the totally excellent articles from Cara. Tell her Mikey sent ya! Hi there, friends! The resolutions just keep on a-comin’! After Thomas from Video As Life fulfilled his second film resolution yesterday, today Mikey from Screenkicker decided to swing by and fulfill a resolution of his own.